Entrepreneurship is viewed as an important to empowering the people in India, enhancing production, and as an impetus to innovation. The Indian Constitution recognizes entrepreneurship as an engine of economic growth. Even the Government of India also recognized the importance of entrepreneurship and has introduced programs like Make in India & Start-up India. 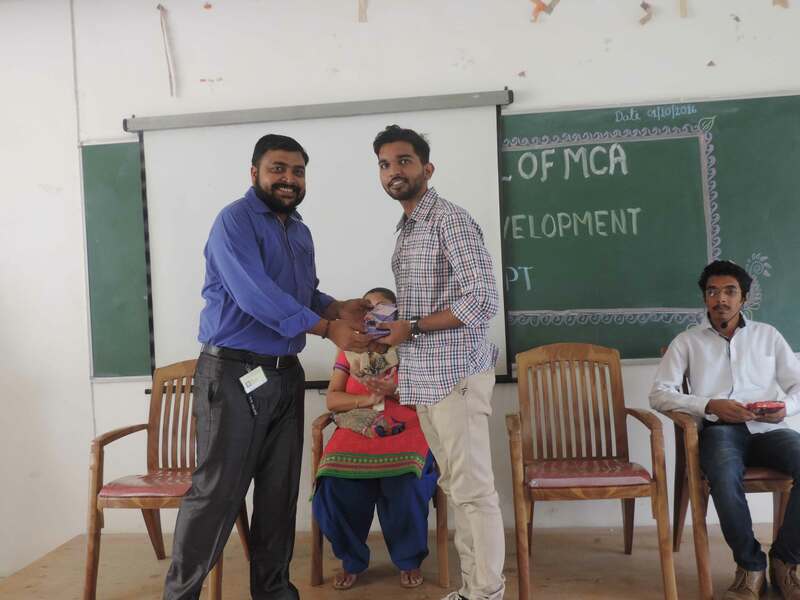 Entrepreneurship Development Programmes are being organized regularly to nurture the talent of young students by enlightening them on various aspects of industrial activity required for setting up micro, small and medium enterprises (MSME). 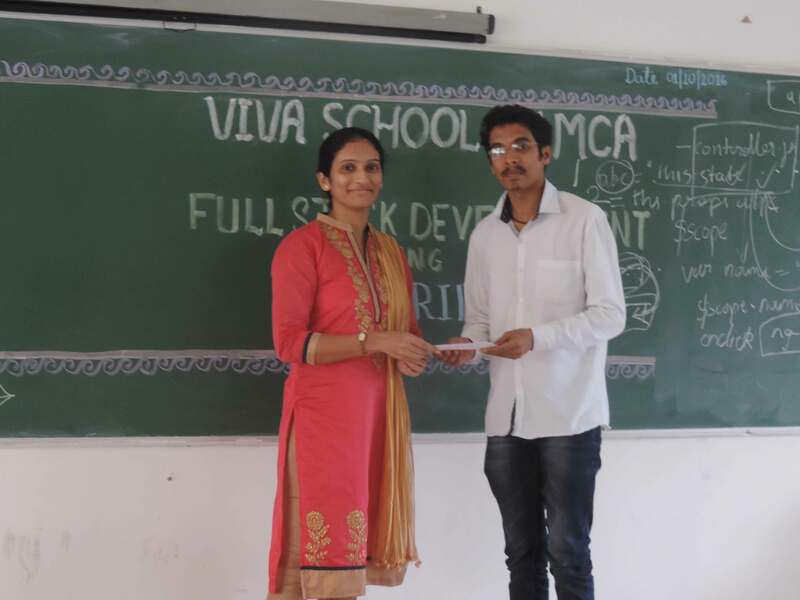 The aim of creating Entrepreneurship Development Cell (EDC) in VIVA School of MCA, is to develop and strengthen entrepreneurial qualities in the budding professionals who are interested in starting their own ventures. The College provides infrastructure and technical support to the students having innovative ideas to transform into new products and services for the betterment of the society. The EDC also assists all the aspirants with mentoring, planning and execution of their start up idea into a real business. We are looking an EDC Cell to invite a pool of Sponsors like banks, national entrepreneurship training agencies and suppliers, who are willing to aid budding entrepreneurs. 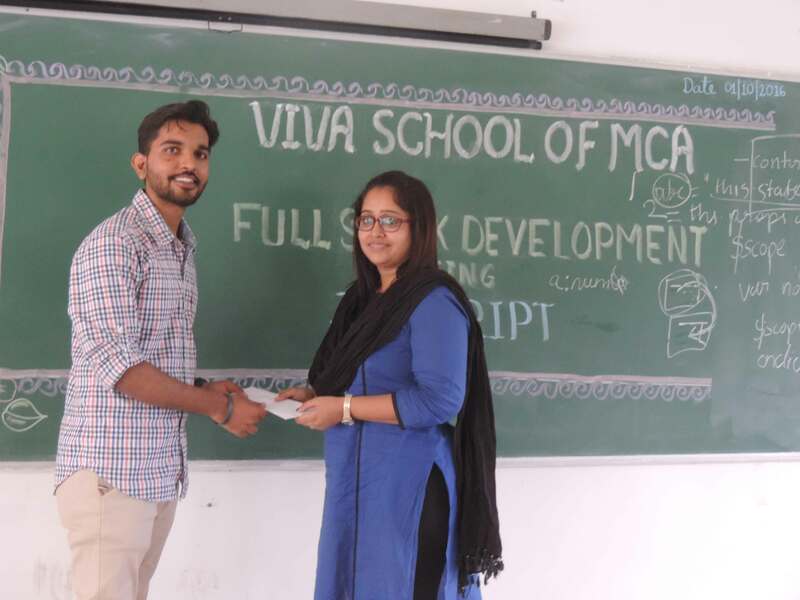 Hence an Entrepreneurship Development Cell is constituted in VIVA School of MCA with a dedicated team of actively working faculty who has an industry exposure along with some student representatives. 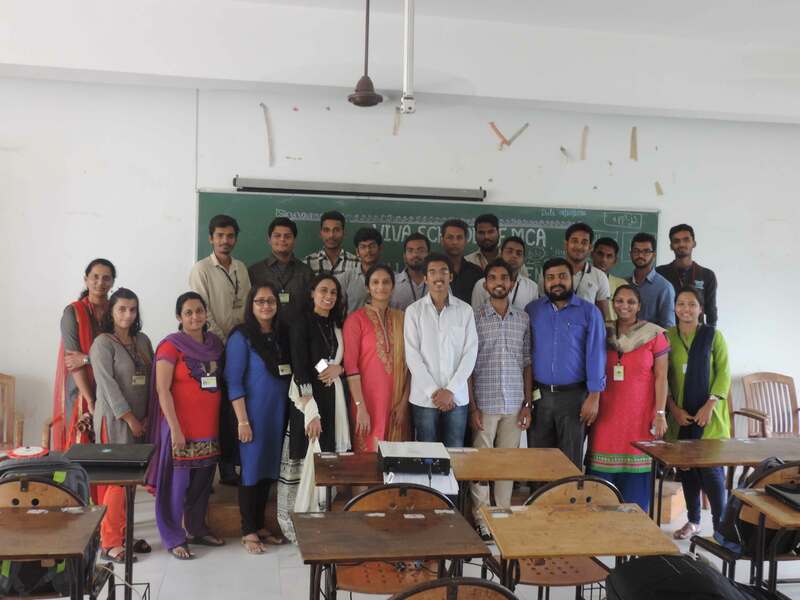 Aspiring students in Master in Computer Application entrepreneurs are groomed with the necessary inputs on how to be a successful entrepreneur through workshops and seminars by eminent people from the industry. 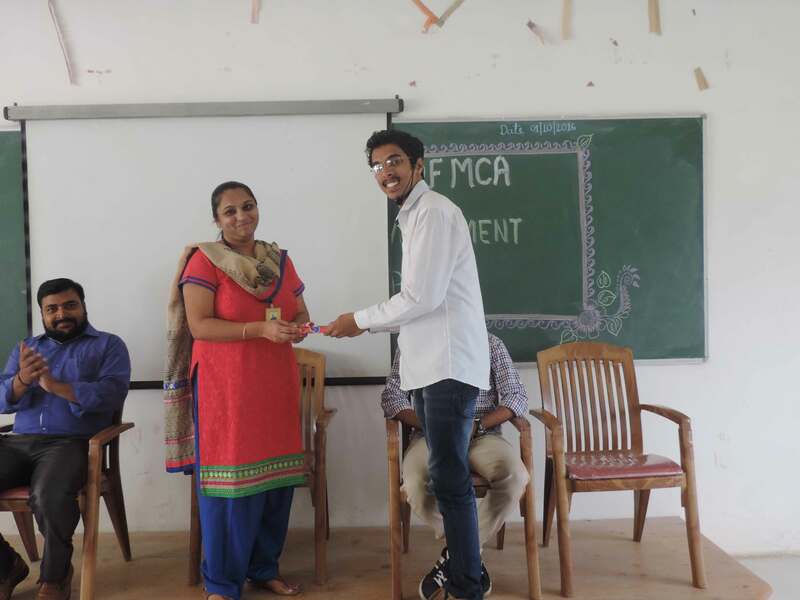 At VIVA School of MCA, we encourage the students to consider self-employment as a career option, providing necessary training in Entrepreneurship skills through standardized courses. The cell also organizes different activities and events from time to time to train and motivate the students on entrepreneurship. Our vision is to find the sources of new ideas towards the growth of our society by enabling entrepreneurs with decency (virtue) & well-grounded and encourage them with their individual ability and creativity. 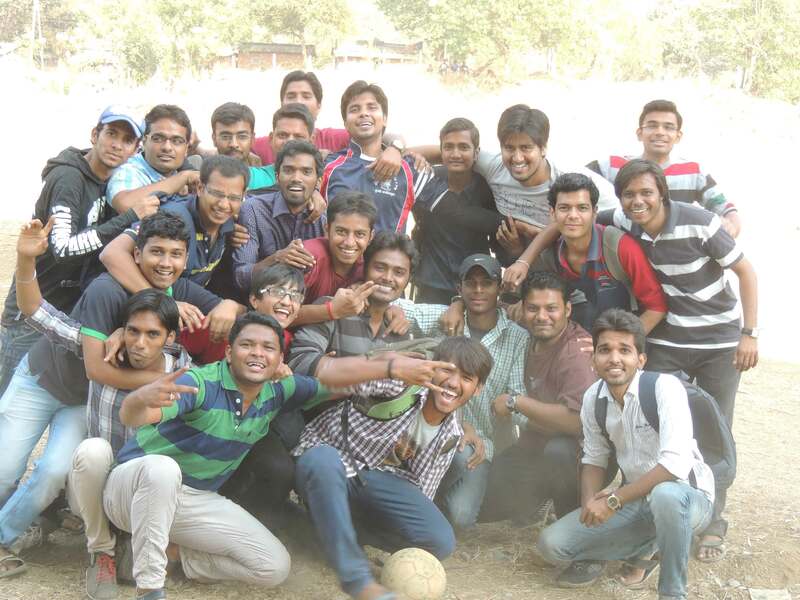 Our mission is to create the environment of Entrepreneurship with the passion and spirit among the students and aspiring Entrepreneurs of the society. 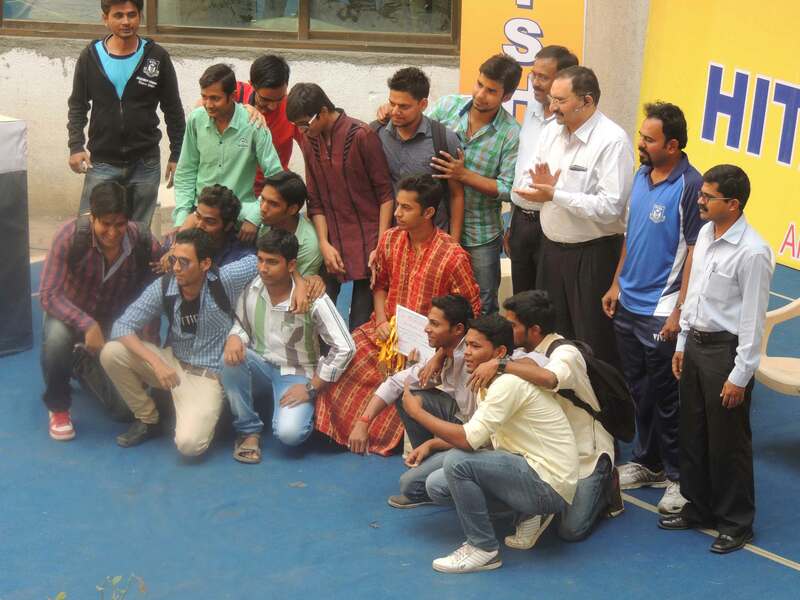 To create awareness on Entrepreneurships among young & scholar students. To provide an infrastructure as a platform for interaction with entrepreneurs. 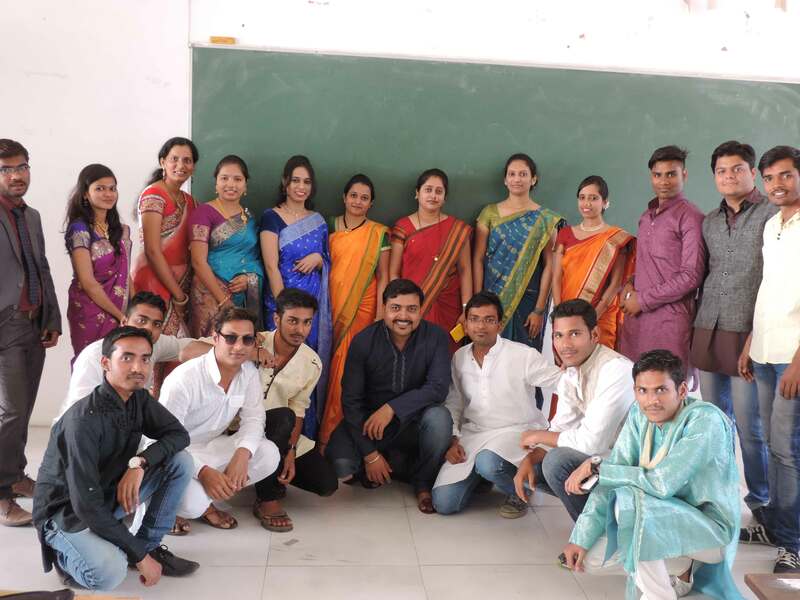 Impart entrepreneurial education or skills amongst students through various training programs and hands on practices. Arrange vibrant interaction with delegations of various organizations for promoting the cause of entrepreneurship. 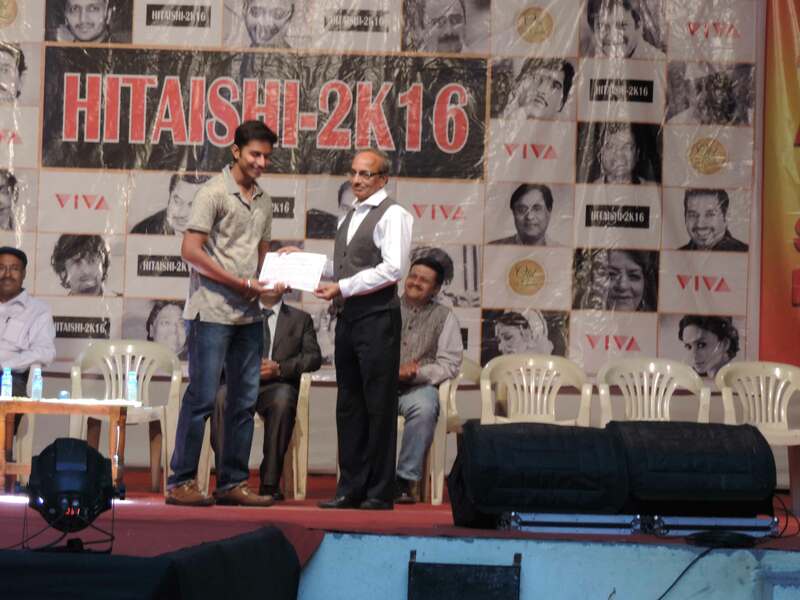 To inculcate Entrepreneurial Spirit and Culture among young & scholar students. Impart skills through short term training in Entrepreneurship and Enterprise Development. To create Entrepreneurial culture in the Parent Institution and other institutions in the region including programs related to women and weaker sections of the society. Establishment and promotion of linkages between the university, Industry stakeholders and requisite partners in youth entrepreneurship. Promotion of a philosophy, culture and mindset in the youth on the social & economic value of entrepreneurial positioning and behavior. Seminar on “Understanding the developing Entrepreneurial mind - sets”. Seminar on “How to prepare a business Plan”. Seminar on “Creating a Successful Financial Plan”. 4 Case study on one Entrepreneur of students’ choice to test the direction of thinking of the student by his opinion on the Entrepreneurs. Role of Small scale sectors in India. for Start-up India initiative was unveiled by the Hon’ble Prime Minister on January 16, 2016. This Action Plan laid down a roadmap for the creation of a conducive ecosystem for Start-ups in India. Subsequently, many activities have been undertaken to encourage Startups. The Stand-up India initiative is also aimed at promoting entrepreneurship among SCs/STs, women communities. Rural India's version of Start-up India was named the Deen Dayal Upadhyay Swaniyojan Yojana. To endorse the campaign, the first magazine for start- ups in India, The Cofounder, was launched in 2016. The MINISTRY OF COMMERCE AND INDUSTRY (Department of Industrial Policy and Promotion) decided that any business can be considered as a Start-up which is up to a period of 7 years from the date of incorporation/registration, if it is incorporated as a private limited company or registered as a partnership firm or a limited liability partnership in India. In the case of Startups in the biotechnology sector, the period shall be up to ten years from the date of its incorporation/ registration or turnover of the entity for any of the financial years since incorporation/ registration has not exceeded Rs. 25 crore. While starting a business you need to forethought proper plan, make key financial decisions and complete a series of legal activities. These steps can help you in planning, preparing and managing your business. Title page: Start with name the name of your business, which is harder than it sounds. This article can help you avoid common mistakes when picking. Business description: What kind of business do you want to start? What does your industry look like? What will it look like in the future? Market strategies: What is your target market, and how can you best sell to that market? Competitive analysis: What are the strengths and weakness of your competitors? How will you beat them? Design and development plan: What is your product or service and how will it develop? Then, create a budget for that product or service. Operations and management plan: How does the business function on a daily basis? Finance factors: Where is the money coming from? When? How? What sort of projections should you create and what should you take into consideration? Your business name plays a role in almost every aspect of your business, so you want it to be a good one. Make sure you think through all of the potential implications as you explore your options and choose your business name. A sole proprietor must register their business name with either their state or county clerk. Corporations, LLCs, or limited partnerships typically register their business name when the formation paperwork is filed.